SEO does not work in a vacuum. It requires many moving parts working in the right context in order to create a holistic, effective marketing strategy that gets results for your business. From audience, to the user, to final conversions, SEO involves executing the right moving parts in the correct context and in the correct order to win clients, conversions, and sales for your company. In this post, I’ll detail the 11 most important parts of SEO you need to get right in order to facilitate an effective SEO process. Your primary industry and its audience should be the number one consideration behind any viable SEO strategy. 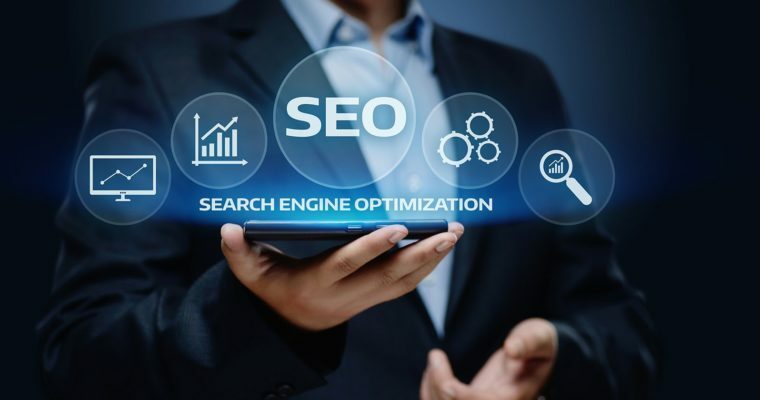 These questions and more will determine your next steps in forming your SEO strategy and these various moving parts will soon come into full focus as you nail down what to do next. As you nail down your audience and industry norms for SEO, keyword research is necessary to pinpoint the best possible user intent to go after and find what your audience is searching for. But, not only that, what your audience searches for is just as important as how they search for it. Subtle shifts in keyword research can make or break an SEO strategy. 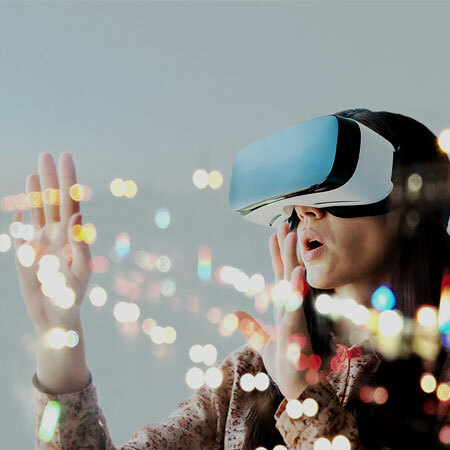 And you better have a firm grasp of the norms in terms of industry market shifts, as well as buyer personas and how they impact the overall SEO strategy. User intent behind keywords is the next thing that is absolutely vital to the success of any SEO campaign. For example, let’s say that your audience normally searches for “widgets that I want to put together” as a primary starting point. But, throughout your keyword research, you find variations for “widgets for sale,” “DIY Widgets,” and “widgets that get things done”. Each of these variations results in at least a ten-fold increase in searches leading back to your landing page. It would be a good idea to integrate these into the overall SEO process, now, wouldn’t it? If you hadn’t done this keyword research and made adjustments based on market shifts in audience search behavior, you likely would not have found these deeper keywords that were worth targeting. It’s all in how you approach how deep you want to go in keyword research. The deeper you go, the better opportunities you may end up eventually uncovering. Let’s get real . Nothing is more important to an SEO campaign than accurate reporting. If you can’t report on results that the campaign achieves accurately, then how can you expect to make the accurate adjustments that an SEO campaign requires? Let’s also get real about something else. Some industries don’t require by the day or even by the week adjustments to keyword strategy. Most industries don’t even require adjustments every six months. But, if you’re in a rapidly changing industry where the market shifts quickly, it may be important to integrate a quarterly or even bi-monthly keyword research task into your SEO process so that you know exactly what audiences are searching for next. How does this fit into analytics reporting? 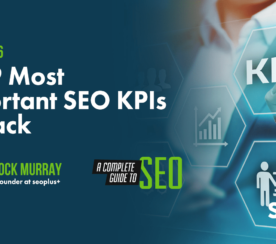 When you attribute keywords and landing pages, it is easy to see exactly what keywords and landing pages are primary drivers of your SEO process execution and your overall SEO strategy. By doing this effectively, it is possible to make adjustments properly and eventually find the next big thing in your market industry shift. This is why it is so important to get analytics reporting correct. 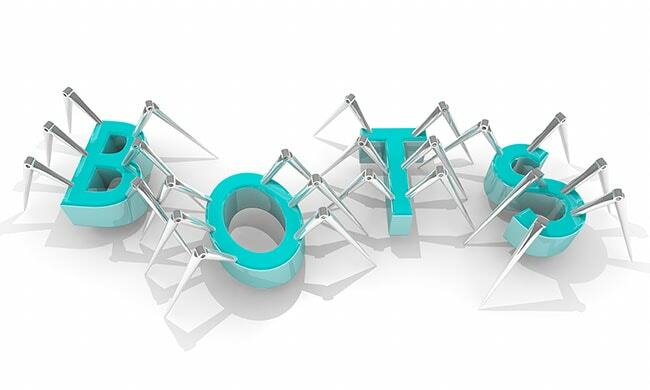 If your analytics reports that you get approximately 6,000 visits a month in bot traffic, have you really been successful at all? The next big thing that is on everyone’s mouths right now is Google’s mobile-first index. The mobile-first index is Google’s new de facto standard for search, with a focus on mobile websites. It is important to note that this does not exclude desktop – desktop sites will still perform in search results if they are the best result for the query. But, Google’s move to mobile-first signifies the beginning of a new era – an era of dumbed-down search results for the masses. Just a warning and it is this author’s opinion: you may be shocked that I said that. Dumbed-down? But aren’t they supposed to be going smarter? Well, unfortunately, mobile is part of the lowest common denominator in search now. No longer will web designers have great canvases to create amazing website designs. Everything will pretty much lean towards one standard – iPhone or Android, and you’d better make sure that everything works fine on both, or else. Aside from my rant on the evils of mobile SEO (I do apologize), while it is unfortunate that Google has chosen to go in this direction, forsaking all that is beautiful for a few measly increases in visits, this is an important aspect of SEO to get right. As Google’s mobile index grows beyond the first several waves, we can expect to see algorithm shifts and updates just as we did with the normal index. Now, m-dot (m.domain.com) mobile websites are not recommended and should go the way of the dodo. Aside from major issues with duplicate content, these types of mobile sites can also introduce canonical URL issues with indexation, and many other issues. It is recommended by this author that all sites adopt a best-practice of mobile-friendly, responsive designs moving forward. The reasoning behind this is that it gives all versions of your site equal opportunity to get indexed, and remain competitive in the coming mobile-first index. Crawling is the process by which search engine spiders discover your site. 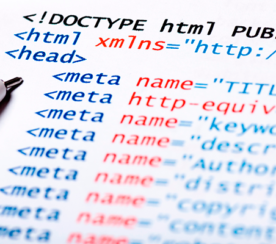 If your website architecture is out-of-whack, or your internal linking is off, or if you don’t even have a sitemap.xml file (shame on you), it will be difficult for search engines to crawl your site. In addition, major issues with 404 errors on the site can hurt crawling and indexing as well. This is entirely different from the “disallow: ” directive. While the difference is subtle, the meaning behind both can mean the difference between successful crawling and indexing of your site. The first directive tells your server to disallow all search engines from crawling your site. The second will allow all robots complete access. This is why it is so important to make sure that your site is 100 percent functional, and crawlable from the start. Don’t wait until an audit reveals that you missed a step during the setup of your new site. That will make you look silly. Indexing is completely different from crawling. While these two actions are related, they are not mutually exclusive. Doing things like noindex,nofollow ineffectively will impact indexing in a negative way. This is just like doing something silly like not including a sitemap. While you can get around not having a sitemap by using Fetch as Google in Google Search Console, it is simply much easier and more efficient to create a sitemap and submit that to Fetch as Google. One more massively bad situation includes canonicalizing your pages, but not identifying trailing slash issues. 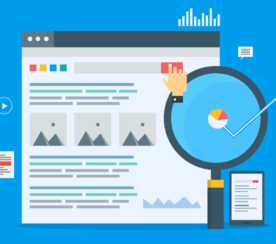 These types of issues can lead to indexing double or triple the amount of pages that your site actually has, which interferes with Google’s ranking algorithms. When you don’t get indexing right, you can leave entire sections of your site not being taken into account when it’s crawled. This can also lead to major ranking performance issues as a result. This is why it’s so important to perform an in-depth website audit that takes into account these things. Because when doing so, you can uncover issues that may not have otherwise been taken into consideration. And these issues can make a big difference in your website’s performance. Technical SEO almost always brings to mind these and other related terms. When something on the technical side of SEO is out of whack, your entire website can suffer. Here are a few examples. Say that you have created a website that has everything right, but you have left out a small detail in a canonicalization plug-in. Or, you have created a large homepage slider that takes 3 seconds to download just for the slider. Or, you have created a Schema implementation where one letter was off in the business name on certain Schema markup. 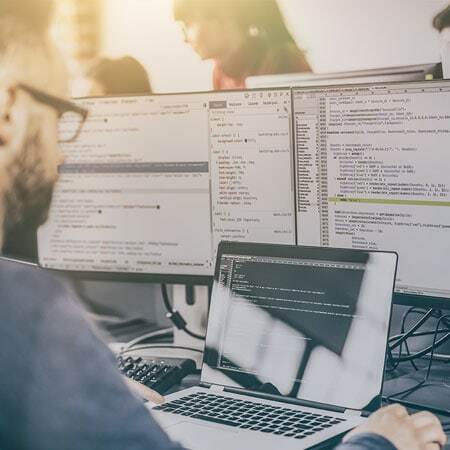 This is where mistakes in an SEO implementation can get dicey, and why things are not always cut-and-dry when it comes to effective SEO projects. As a site gets larger and infinitely more complex, one mistake in one part of the implementation really can affect another part of the SEO project. Content continues to be one of the de facto standards by which SEO pros acquire links to help increase rankings to help create streams of traffic to a website. It is another example where, if it is not executed properly, content can end up being the bane of a website’s (or author’s) existence. Not all content is created equal. There’s spammy content, and non-spammy authoritative content. In general, if you manually write your content, you’re in the clear. You don’t have to pay attention to weird things like reading levels, complexity in sentence structure, or other things to create content that ranks well. But, and this is a big but: ‘just create good content’ is a lie. It is this author’s opinion that good content should be created in such a way that it also goes viral, that it resonates with your audience, and that it creates a lasting impact on people so much so, that they will want to buy from you. Is it always possible to get content right from the beginning? No. You can have all the process bits created properly. The content is executed properly, it is written well, the keyword research is solid and shows promise. But, for whatever reason, the content utterly, despicably flops. Hard. There are things you can get right when it comes to content. Keyword targeting, on-page optimizations, meta optimizations, no typos, no grammatical errors, optimized images. But, for whatever reason, the audience dislikes the content. In these cases, it isn’t always a cut-and-dry answer as to why the content flopped. You can’t say that content was awful or bad when the content is written well. You can’t say that the content flopped because of arbitrary measures that are hard to quantify. For whatever reason, the content flopped. And it’s not always you. Or your audience. Or the fact it wasn’t the right time. It can be frustrating when this happens because your next piece could blow things out of the ballpark. The important thing is to continue to get that content correct regardless. And then other things may fall into place. Again? You’re going to talk about links. Again! Links continue to be a major ranking, factor, whether you like it or not. There are links that are bad for Google, according to their Google Webmaster Guidelines. Links that are spammy by nature are bad. You should not acquire a link if it is going to leave a spammy footprint on your site’s link profile. Links should come from non-spammy, high-quality authority sites in your niche. Again, the key word here is quality. Getting a bad link every once in awhile is not a huge deal. Where it becomes a huge deal is when you do something like this over and over, and you saturate your link profile with bad links. This can come back to haunt you. 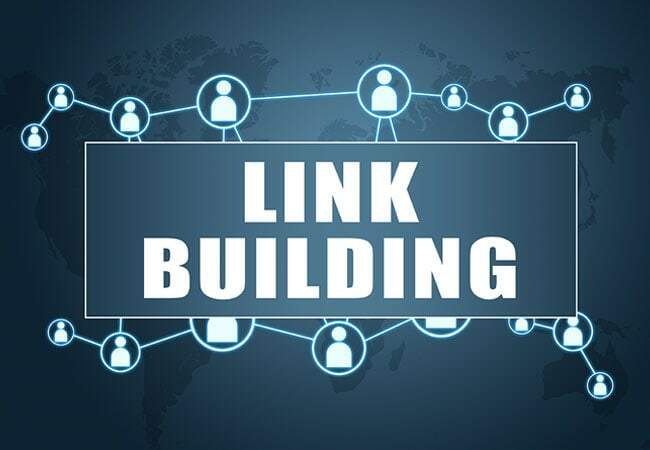 The key to a good link profile implementation is to ensure that you vary your profile a bit, that you don’t always go after one type of link, and that you keep a healthy ratio of types of links that you do go after. I know, it’s not a prescription-based situation that you can easily say “this link is black-and-white, de facto going to help your site get to number one on Google”. Not going to happen. But these are some general guidelines that should help point you in the right direction toward best practices to follow when you do build your next link profile. You can have the best-laid plans in the world. You can have the best, most awesome website idea out there. But, without taking action to make that website a reality, you are just another loser in internet land that wishes they could get rich quick and live the American dream. Once you take action, however, and you have that project – then get the rest of these SEO factors right. Then you will be raking in that cold, hard cash. Maybe. I can’t make any guarantees on that. But, enjoy the thrill of the chase anyway.